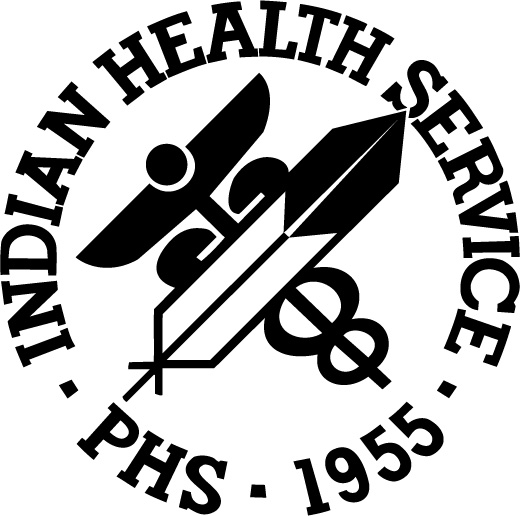 Indian Health Services is a federal organizaiton that provides healthcare solutions to Native American communities across the USA. 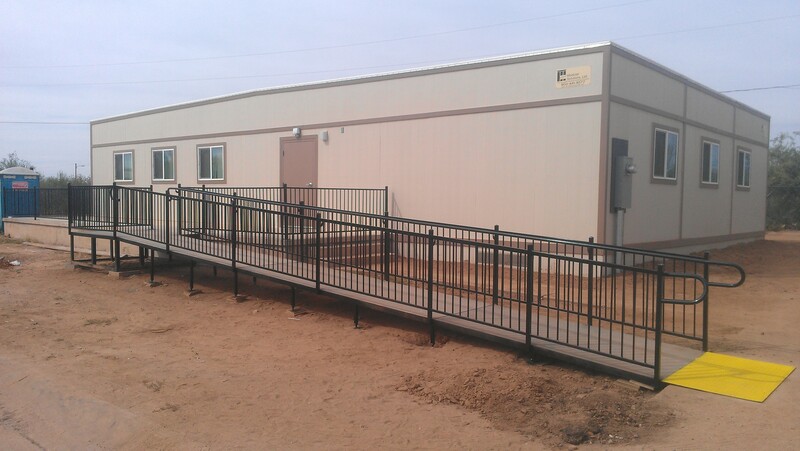 Modular Solutions, ltd was selected for a design-build modular building project in Sells, Arizona. 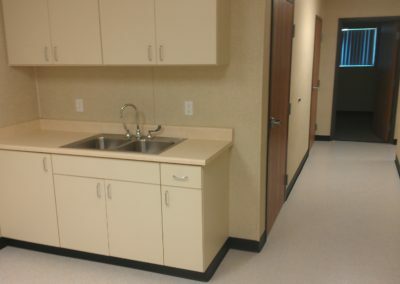 By using our GSA federal contract Indian Health Services (IHS) was able to get the additional space required in a streamlined manner. 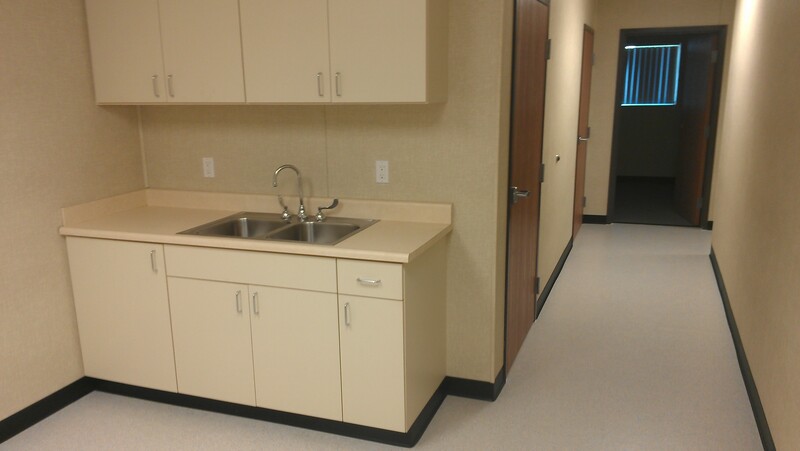 Our design team met with their facilities planning department, and helped to develop the perfect health care solution. 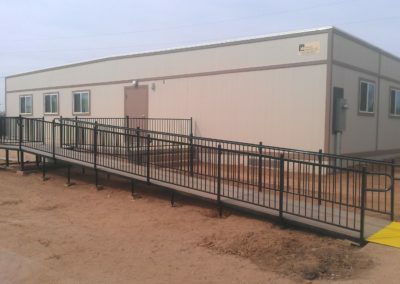 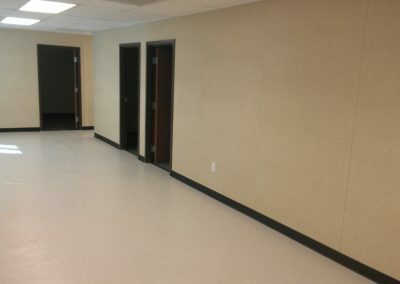 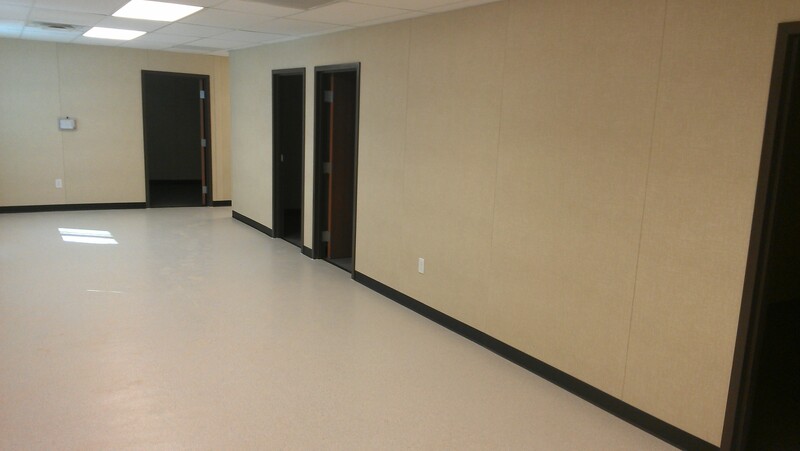 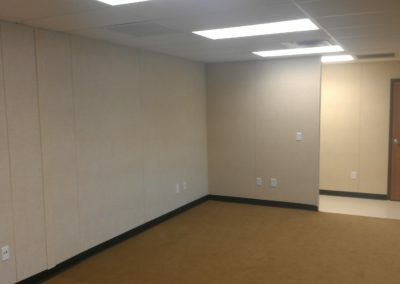 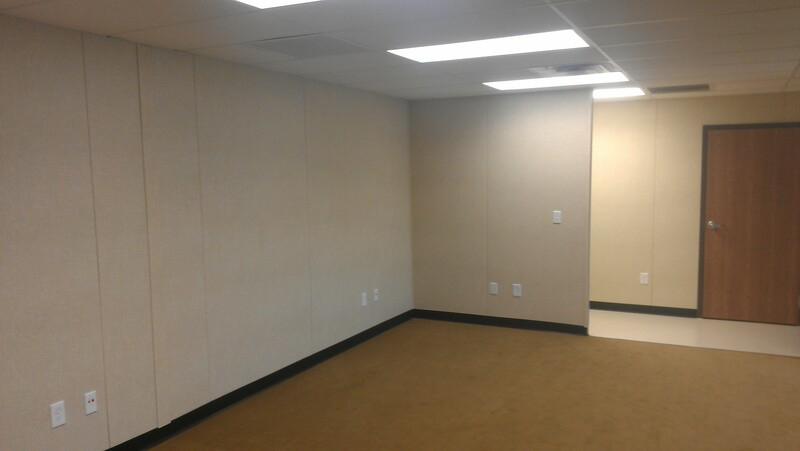 IHS uses modular buildings for modular dental clinics, modular office space and records storage, modular emergency rooms, modular remote clinics, housing for staff, and any staff training rooms.